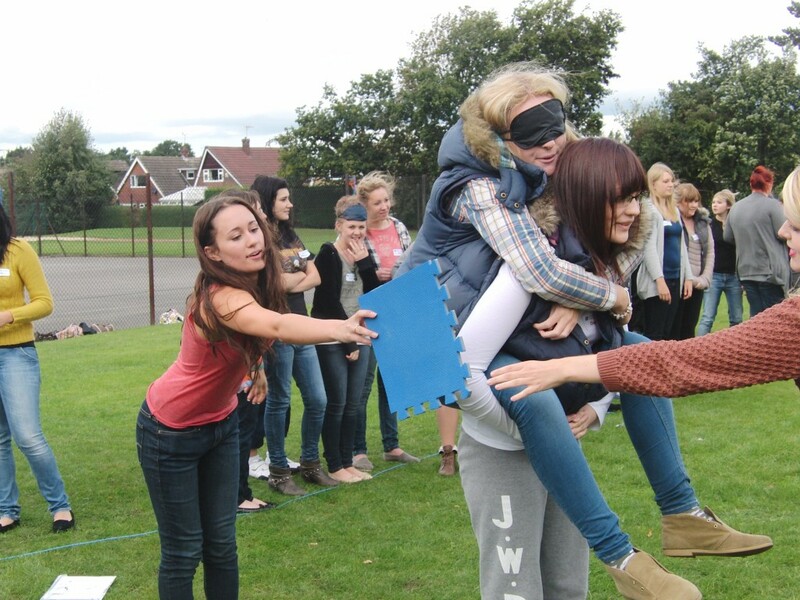 Develop leadership skills and teamwork, increase confidence and personal aspirations. This programme can be delivered any time of year subject to availability. 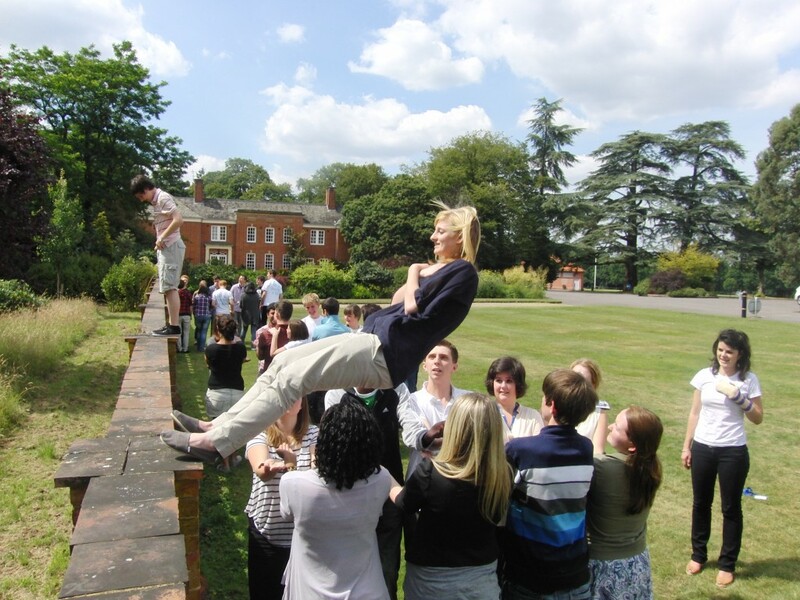 The leadership day is typically delivered in school, but can be delivered in any of our preferred venues. This programme is available for any year group. 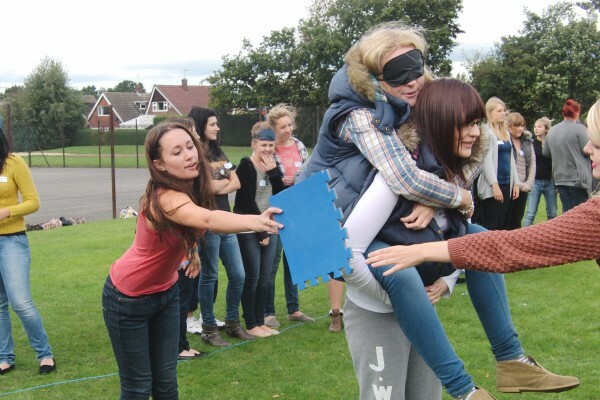 We recommend maximum of 100 students for the young people to get the most out of this programme. 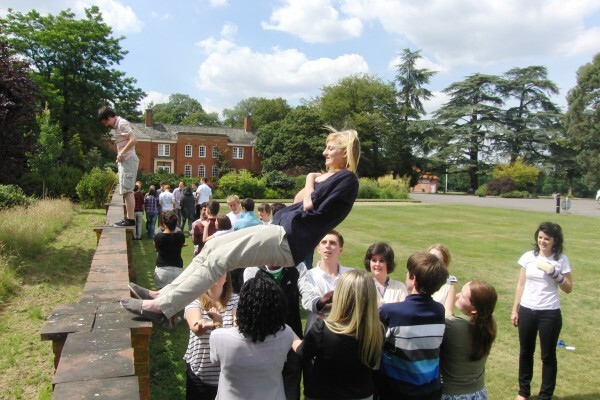 It pushed me out of my comfort zone in a good way and helped me with my leadership skills. It has made me look at my future and what it may hold. Very inspiring and I was able to build confidence.